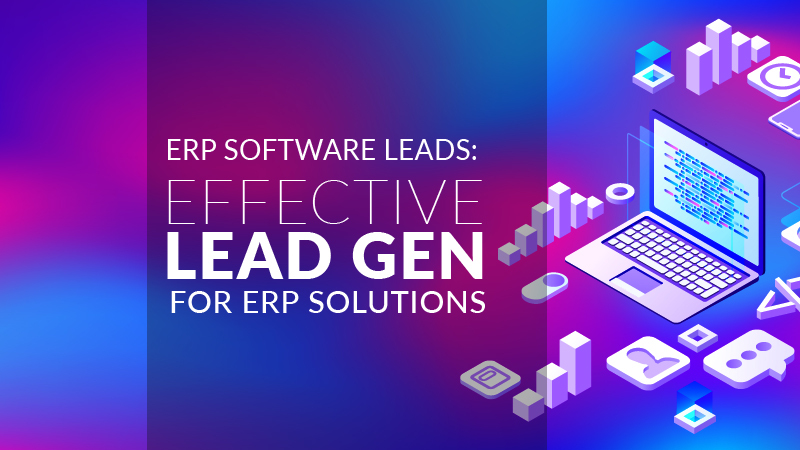 If you are in the tech industry and you are selling enterprise resource planning (ERP) software, you know how challenging it is not only to market your products but also to get quality B2B leads. That’s because potential customers are not aware that there are ERP solutions available for various specific needs they have. ERP solutions can help streamline and expedite their processes without compromising the quality. However, since not a lot of people and businesses are aware of ERP software, firms in this field are hard-pressed to find high-quality ERP software leads. The competition to get a bigger bite of the market is very stiff. More so, they cannot be lax about their lead generation strategy, or they will end up in the dumps. Generating ERP software leads require precision. You need to focus your time, money, and effort on marketing your product to the right people. To find the right people, you need to understand a few things before you start your ERP software lead gen strategy. If you know who you are going to talk to, you will go straight to them, and that saves you a lot of time and effort. It also allows you to create a personalized strategy on how to position and present your product’s features. When you create your buyer persona, you should also ask what they need your ERP software for. The answer will, of course, vary since no two businesses are alike. For example, a financial establishment has a different need than a healthcare institution. Therefore, they will require different features for their ERP software. You have to find out the industry or segment that will significantly benefit and find value from your ERP software. Get to know the 5 types of buyers you meet in cloud selling and be more effective at reaching your target audience. If you have a website, you can use it as a lead generation tool by using the right SEO practices. To ensure that you fully utilize your site as an effective lead gen tool, you have to use the right keywords and meta tags that well describe your ERP software business. You can begin by understanding what your target wants (which you already did on the first point), and their online behavior. What keywords do they often use when they search for an ERP software? Which sector or industry do they belong to? Aside from ‘listening’ to what your prospects are looking for, you need to conduct keyword research. You can use tools, such as SEMRush, Ahrefs, and more to find out what keywords rank high and which ones fo your competitors use. Another SEO tactic you can use for lead generation is link building and backlinking. These methods allow you to post your link on socially essential sites. You can also ask fellow bloggers if you can backlink to their sites. Having a lot of links and backlinks from high authority sites increases your ‘link juice.’ Consequently, the more juice you have, the stronger your site becomes. Your ranking will improve when search engines start recognizing that. And as your ranking improves, more people can find you. Make your website ready for Google mobile-first indexing with practical tips and ideas from a number of experts, including first-hand insights from Timothy Hughes of Digital Leadership Associates. Using SEO to optimize your website can increase your organic traffic. Couple that with paid campaigns on search engine networks and social media to attract more leads. LinkedIn – Even though LinkedIn removed its SlideShare feature, you can still utilize their Lead Gen forms along with your sponsored content to generate more leads. Facebook – Use Facebook’s Lead Ads to run your lead generation campaign on their platform and Instagram. Display ads on Google – Using Google AdWords enables you to display targeted ads on Google and partner websites. As mentioned earlier, the competition in the EPR software market is cutthroat, and relying solely on your inbound marketing team for your lead generation will not suffice. Make your lead generation effort more robust and effective by partnering with a lead gen firm. Allowing a third party to handle your lead generation is not just cost-effective, but your in-house team can focus more on other important tasks to grow your business. More so, a lead generation firm has professionals with years of lead generation experience under their sleeves. Here are the 5 things you need to know before outsourcing your lead gen campaign. 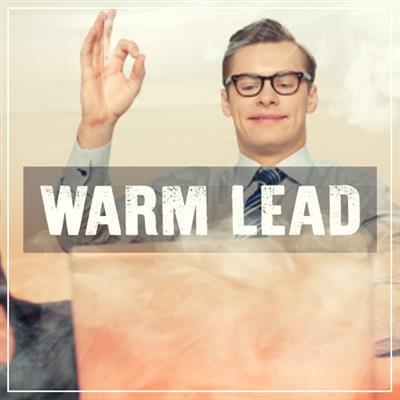 Even though generating leads for your ERP software is quite daunting, you can still attract the right people to your sales pipeline. Know what customers you want and find out their wants and desires so you can create an effective lead gen strategy. Also, don’t forget SEO and couple that with both organic and paid ads campaign. If you think the job is too overwhelming, partner with a lead gen firm to help you with your efforts. Use all the tools and resources you have and soon your efforts will pay off. This article originally posted at The Savvy Marketer. Emirates ranked number 1 in the 2016 World’s Top 100 Airlines and has been in the top 10 list since 2012. This travel statistics made me wonder how the airline has kept its standards and marketability soaring high for many years now. Quite curious as cat, I browsed through their website and found out that Emirates leverages on different marketing media to deliver their message to their target market to generate leads. The Portfolio, an exclusive business magazine catering to First and Business Class passengers packed with features, interviews and business news. Spafax, an inflight entertainment medium that offers TV advertising on Emirates. Lead generation can be rolled out via different platforms like calling, mobile, email, web and content and may be structured in various processes but bring out the same benefits that can help airline companies sales soar. Customer profiling and database management are services that come along in a full-packaged lead generation program from leading providers. Contact information are demographically and psychologically profiled which results to a well built chock-full database. Lead generation will provide airline companies accurate and validated contact information to use for quality prospecting process. Having a well profiled list of current and target customers will provide airline companies gateways to send announcements about deals, fees and flight updates. An accurate and well-profiled database coupled with automation tools utilization will help efficiently get the right message to the right target customers at the right time. Such capability can empower airline companies to connect and relate with the right decision makers/target customers and be fully knowledgeable of their buying behavior and the common trends like peak season. Genius examples and suggestions from blog.mailerlite.com in their post, Email marketing for travel industry: sell sunsets not flight tickets. Marketing automation has now become the life and blood of lead generation programs. It gives businesses a hold of the right prospects via multiple touch points like calling, mobile, web and email from the point of offer until purchase. Content, is one marketing channel that lead nurturing platforms can efficiently and effectively carry out, and from which airline companies can greatly leverage via automation tools to manage booking, cancellation, flight reschedules, promotions and other important communication. 86% of consumers would like to receive promotional emails from companies they do business with at least monthly and 15% prefer to receive daily. Lead generation, regardless of which channel/s you use would always require proper prospecting process and intuitive marketing technology utilization in order to work. It is best for airline companies and other industries as well to know which tool and tactics would work best for their business, just as Emirates leveraged on content which was coursed through different media to generate leads and successfully carry out business goals which has kept them soaring high as the leading airline company for years. 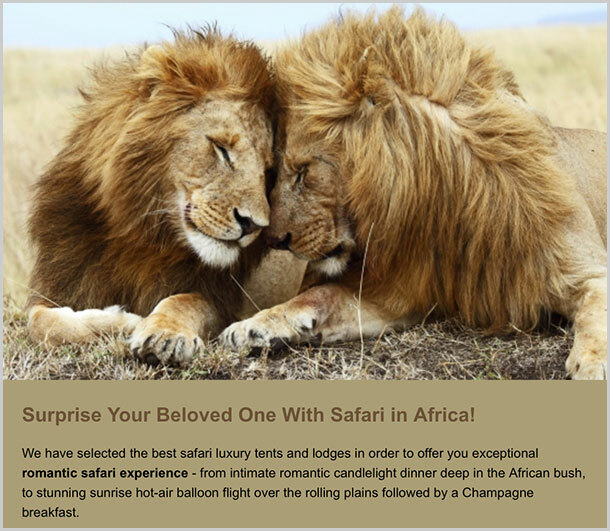 Read our latest marketing news or Subscribe to our newsletter! A typical telemarketer makes at least 140 live calls, talks to at least 40 decision-makers, acquires at least 10 fresh contact emails, and sends out reference materials to at least 140 contacts – all in a day’s work. That looks quite a lot to finish in a plate – unless you’re a foodie. Do all these guarantee a Lead? Let’s see. Each qualified lead follows a set of criteria. The number of qualified criterion of a certain lead will determine its classification. See below. Yes, it’s a Lead! This type of a qualified lead that meets all the required criteria which most of time is set. 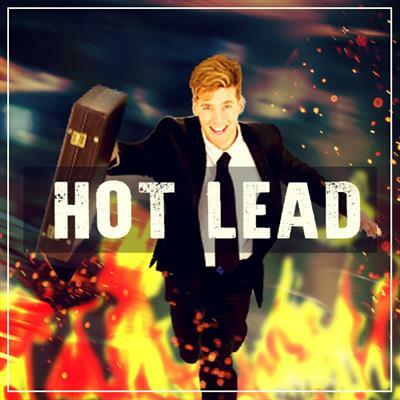 So how to know if it’s a hot lead, apply the BANT lead qualifying system. The prospect has set or prepared a budget and is just ready for disposal at anytime a project proposal is approved by the management. Do you have a budget? How much is your budget? Are you willing to expend? What is your budget range? The contact person you speak to could either be the Person In charge, or the Recommender. He should have the final word to either say “yes” or “no” to the proposal. Are you the person in charge/recommender on this project? What is your role on this? Do you solely make decision on this? Need would always top the set of qualifying questions in a telemarketing script. When a need from the prospect is identified, this sends a signal of a brewing lead. Are you looking into this type of product/service to improve your process? What product/service are you currently using? Have you encountered any issue? Are there any initiatives from your company to evaluate/replace your current system? What functionalities are you looking at? The point period from the time you spoke with the prospect to the planned or projected period of purchase or implementation of the new product or service. When do you plan to purchase? When do you plan to implement the new system? Learn How Callbox Generate and Qualify Sales Leads! Well-plated and perfectly garnished, but tastes just fine… what’s the missing ingredient? 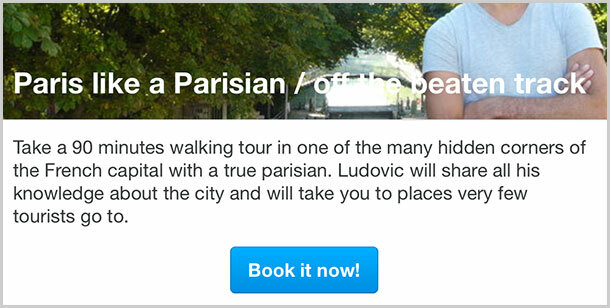 This qualified lead misses 1 or 2 criteria. But what makes it bagged the qualifying scale is that a Need was identified and the other 1 or 2 qualified criteria should be able to support the first. In most cases, the disqualifiers would either be Budget or Time frame. But don’t get easily discouraged, these leads are not wasted. They could still be nurtured and you might be surprise in due time they’ll be contacting you again. So, who likes a bowl of cold soup? 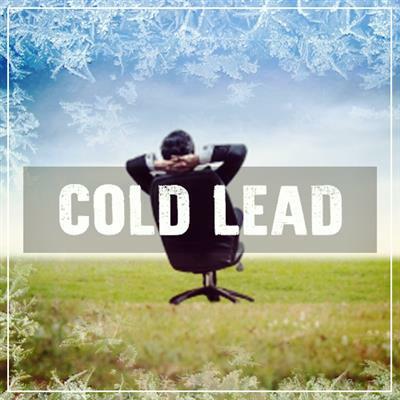 A qualified cold lead has 2 or 3 disqualifiers and the remaining qualifier would be supported by the prospects agreement to take a look or compare set ups between their current system and yours. This is the kind of lead which most of the time is set to KIV (kept in view), and further nurturing is needed. Business success is not achieved overnight. It takes time, effort, tools, skills and strategies to be able to reach your target results. Look at every lead as an edible opportunity. Imbibe hunger for it. Whether it’s HOT,WARM, or COLD, it’s still comestible, isn’t it? Do you need the following industry -targeted customers for your business? Learn more how we generate them. This post originally appeared at The Savvy Marketer. 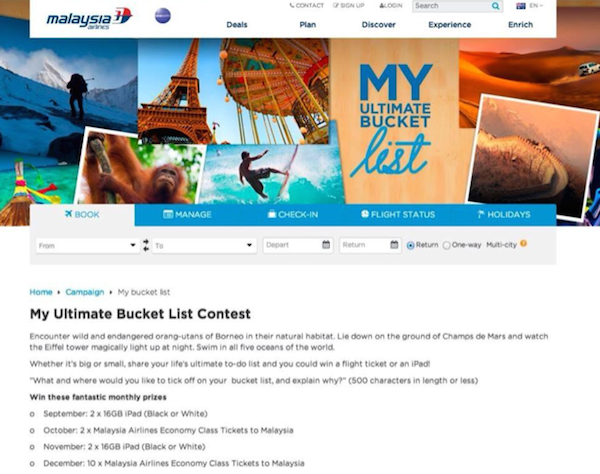 Still reeling from two tragic disasters in 2014, Malaysian Airlines tried to make it three in a row by launching a promo called “My Ultimate Bucket List Contest”. If you recall, more than 500 people perished when two of Malaysian Airlines’ planes crashed within months of each other. One disappeared midflight on the way to China, while the other was allegedly shot down flying over Ukraine. Now the genius who came up with Malaysian Airlines’ “Bucket List” contest has a lot of explaining to do (Not if he’s been fire already. In that case, good luck looking for another job in marketing.) In a competition, the airline asked their customers to answer the question “What and where would you like to tick off on your bucket list, and explain why?” The competition was open to participants in New Zealand and Australia, who would be eligible to win iPads or economy class tickets on the airlines. While it would have been brilliant under normal circumstances, the company’s recent history is far from normal. The marketing genius who came up with the ploy might have been too excited about the promo he/she forgot to take into consideration the fact that a “bucket list” is nothing more than a list of things people want to do before they die. Needless to say, the campaign reeked of a lack of sensitivity, empathy, and plain common sense. Fortunately, the promo was changed to something like a “to-do list” not long after it was launched. It’s just not wise to sell a non-alcoholic version of one of the most recognizable beer brands in the US, if not in the world. And yet, somebody from Coors was able to convince somebody that it might actually work. So out came the *drum roll* Coors Rocky Mountain Spring Water! 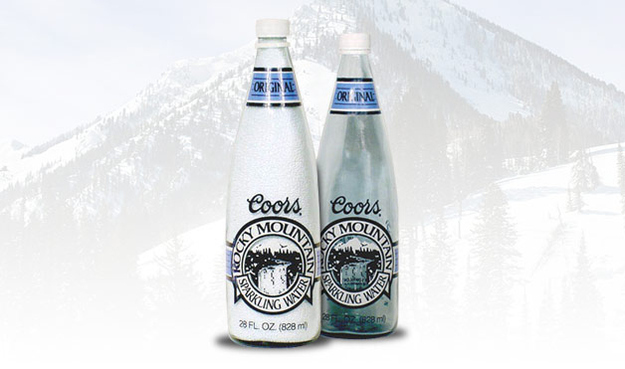 According to the company itself, Coors has brewed its iconic American lager with Rocky Mountain spring water since 1873. Even if it’s 100% true, it doesn’t mean it will translate to revenue once you remove the alcohol from the spring water. No, it doesn’t. Apparently, the customers were so used to the alcohol in Coors they just couldn’t accept other flavors like lemon-lime and cherry. Because of the stiff competition in the airline industry, American Airlines decided to up the ante: target customers with money to burn. So in 1981, American Airlines unveiled a special offering: for just *choke* $250,000, privileged customers get to fly first class for the rest of their lives. And that’s unlimited – meaning the customers can fly as often as they want. And not just that. For an extra $150,000, they could bring anybody along — family member, friend, colleague, even a stranger. Great, right? For the customer, yes. 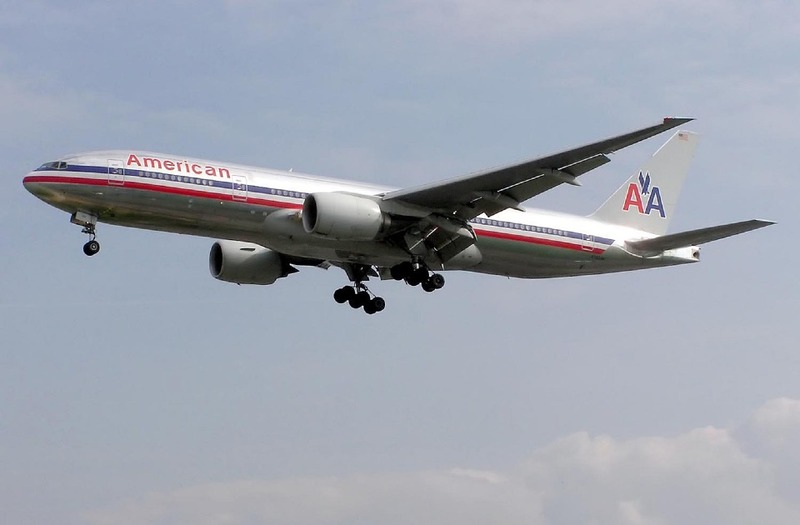 For American Airlines, it sounded like a brilliant marketing magnet, until they realized they lacked foresight. Remember, a first-class ticket isn’t inexpensive, and some people had the brains to use the special American Airlines pass as often as their health permitted to, uhm, have a quick ROI. For example, there was a guy who flew to London 16 times. In one month! It’s like waking up in the morning and you got bored and decided to have breakfast in near Buckingham at 9:30, maybe have lunch in Amsterdam at 1 pm, fly to Paris for dinner and return to New York just before bedtime. Sweet. Soon, the company had enough. Research showed there were customers who literally used up a million dollars in free airfare every single year. After more than a decade, it stopped the promo. No reports came out as to how much profit AA gained from the promo. If competition on the airline industry was stiff, it was cutthroat in the carbonated beverage industry. You’re familiar with the Cola Wars, right? In a move that Pepsi Co. hoped would widen its global reach, it expanded to – where else? – China. However, when Pepsi went into the Chinese market, they failed to do their research on the meaning of their slogan, which at that time was, “Pepsi brings you back to life”. 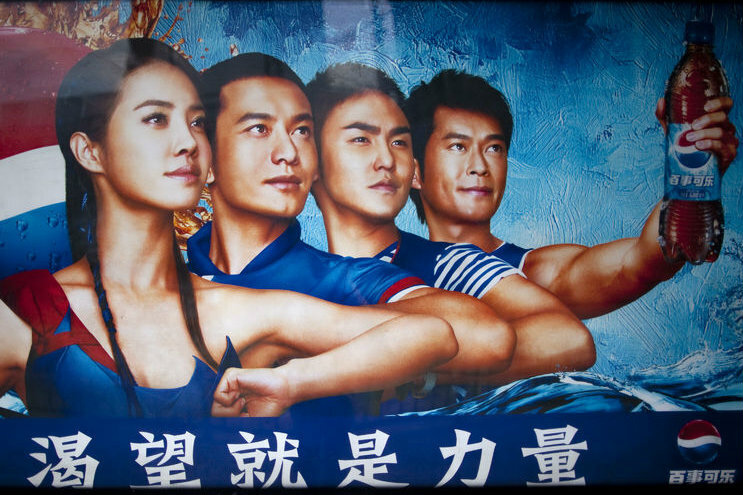 Apparently, the English and Chinese languages aren’t a perfect fit when translations are done, and so Pepsi’s cool slogan, when translated to Mandarin said something like, “Pepsi brings your ancestors back from the grave”. It was so bad even if it were a Halloween promo, the Chinese customers still wouldn’t get a Pepsi. Unless it’s free. 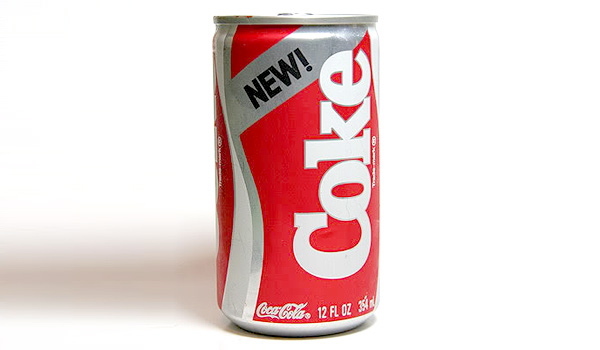 Most people, even those with no idea about marketing, are familiar with the maxim “If it aint broke, don’t fix it.” Yet, there’s somebody from Coca Cola who must not have heard of this morsel of wisdom. That, or he’s just a hard-headed maverick. Wish to know more the other brands? See more at The Savvy Marketer.